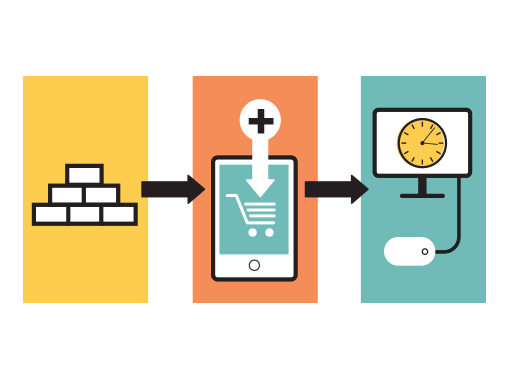 With the development of connected commerce, the customer journey has become more complex. The need to track and optimize marketing and merchandising actions has taken on greater importance, and Digital Analytics solutions now often require increasingly sophisticated implementations. In this context, there is often a tendency to bypass a number of essential steps and collect as much data as possible without taking into account business teams’ immediate needs or their existing skills. Which is why Optimal Ways has developed the Connected Commerce Analytics Maturity Model. By developing your Digital Analytic framework around this model, Optimal Ways can help you progressively implement realistic digital-performance management processes, while at the same time empowering your teams with new skills.